!No prefs are stored on the DMZ server. 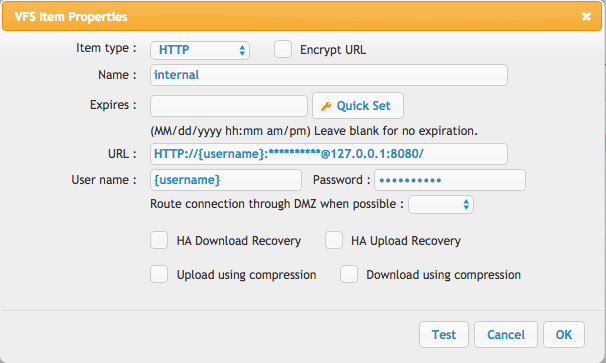 !SSH keys, and SSL certificates are given to the DMZ server from the Internal server. !No users are stored on the DMZ server. 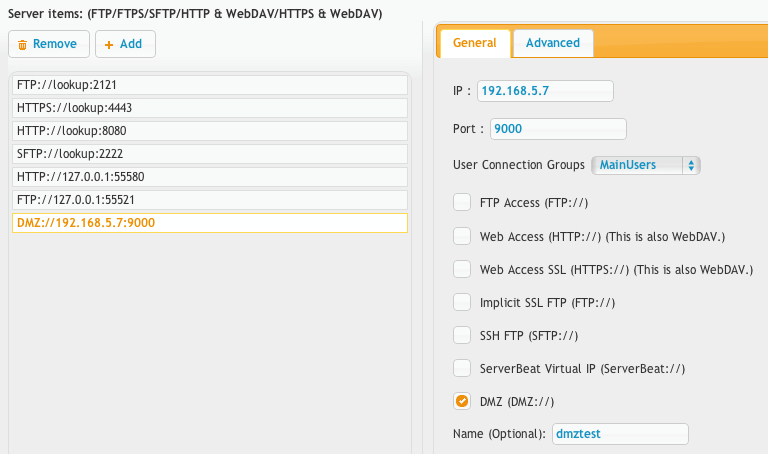 !No user data files are stored on the DMZ server. !File transfers are streamed through to the Internal server.